The DFW Hindu Temple Society Irving / Ekta Mandir stands as a religious place for Hindu Community. 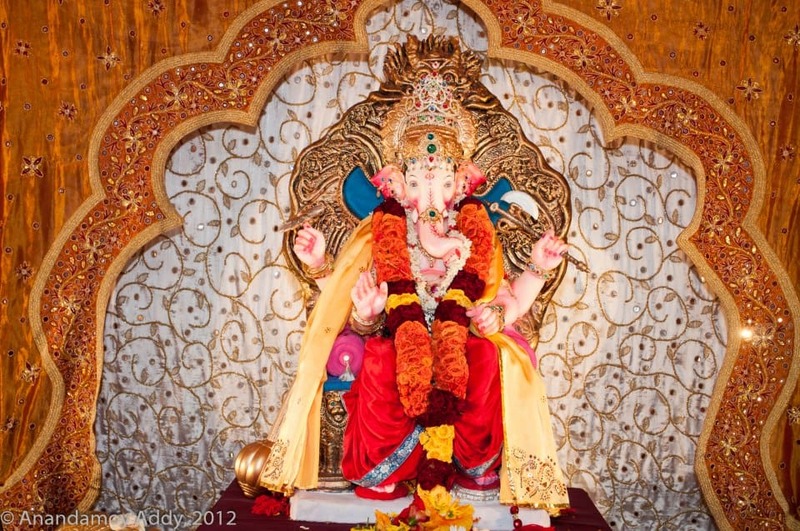 The mission of the DFW Hindu temple Society Irving is to provide a place of worship and be the Spiritual Resource Center for the Hindu Community living in the metropolitan areas of Dallas/Fort Worth and the surrounding areas. The DFW Hindu Temple Society Irving was conceived by a group of devotees back in 1981. As an auspicious beginning for the formation of the Temple Society, Sri Satyanarayana Puja was performed in December 1982. In June of 1988, the land in Irving was purchased to build a temple. After three years,The Ekta Mandir was inaugurated on April 28, 1991. The Temple continued to grow and a Cultural Hall was built to meet the growing need of the community for social and cultural activities. The Temple also completed building of a Yagashala, a Youth Center, a Meditation Center and expansion of the library. This new extension encompasses the old Navagraha building. The first deity to be installed in Ekta Mandir was that of Maha Lakshmi. A large number of devotees of the Metroplex witnessed the Prana Pratishthapan Mahotsav ceremony. This grand celebration lasted for four days – May 30 to June 2 of 1991. 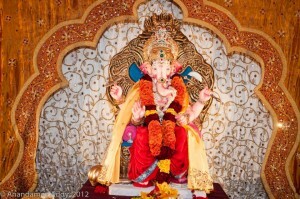 Subsequently, Sri Ganesh, Sri Ram Parivar, Sri Durgaji and Sri Ayyappan were installed in June, July, September and December of that year. Sri Venkateshwara (Balaji), Shivji, Kartikeya and Vithal-Rakumai were installed in May, July and October of 1992. Later on, separate building adjacent to the main temple was built and Navagrahas, Anjaneya (Hanumanji), Gayatri Devi and Dattatreya deities were installed. The Temple continued to grow and a Cultural Hall was built to meet the growing need of the community for social and cultural activities. The Hall serves as a facility for a number of community service activities such as library, educational classes, religious classes and pujas, kathas and discourses by spiritual leaders. The hall has become a popular place for family celebrations such as marriages, wedding anniversaries, graduation and birthday parties. DFW Hindu Temple Society Irving also completed building of a Yagashala, a Youth Center, a Meditation Center and expansion of the library. This new extension encompasses the old Navagraha building. Building of priest and guest quarters and some more parking facilities including a drop-off point have also been completed. New Projects such as Multi-use open structure and painting Murals in the cultural hall are under way. The Temple Society is here to serve the needs of the Hindu Community. It can do it only with the help of Almighty’s blessings and the community support. We count on your continued participation and support to make further progress in the new millennium a success.